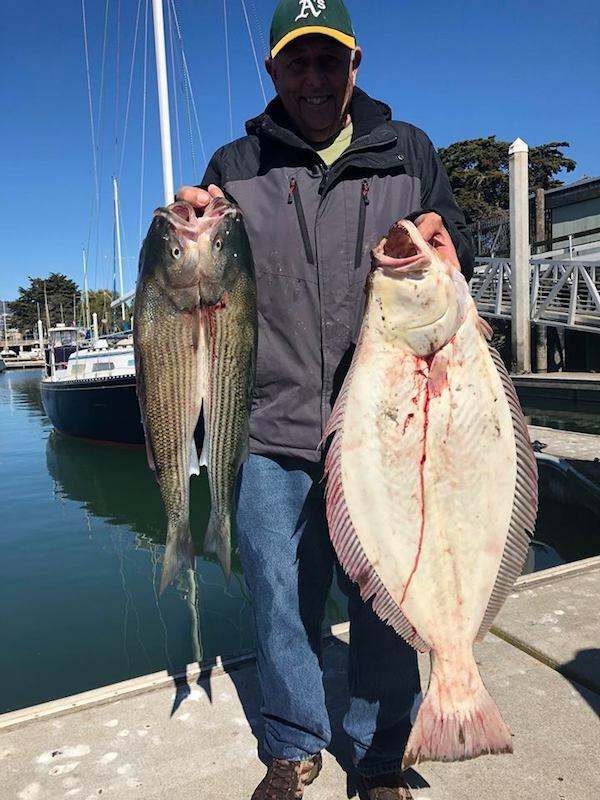 Despite the big tides today we still managed a FiSH PER Rod on the halibut for 25 adding some nice stripe bass in the process. The weather today was absolutely gorgeous! 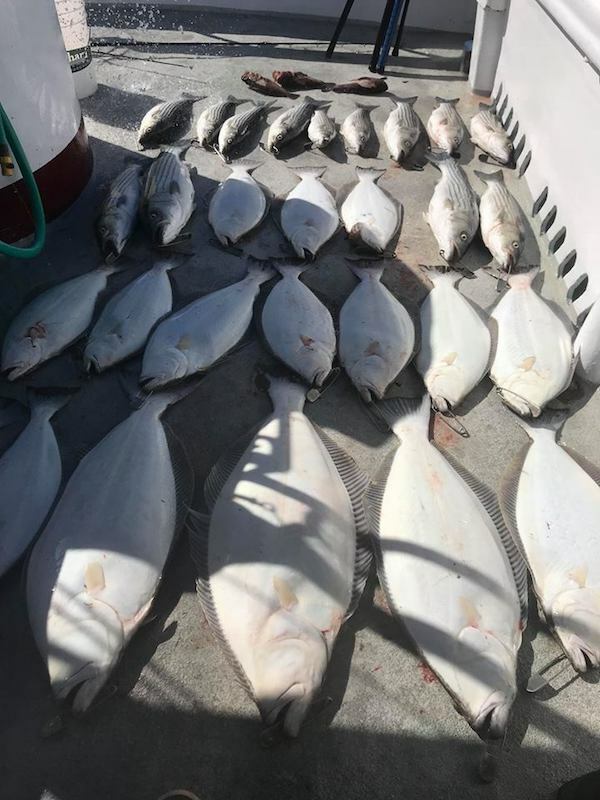 We had good action from beginning to end, threw back in excess of a hundred or more undersized halibut. 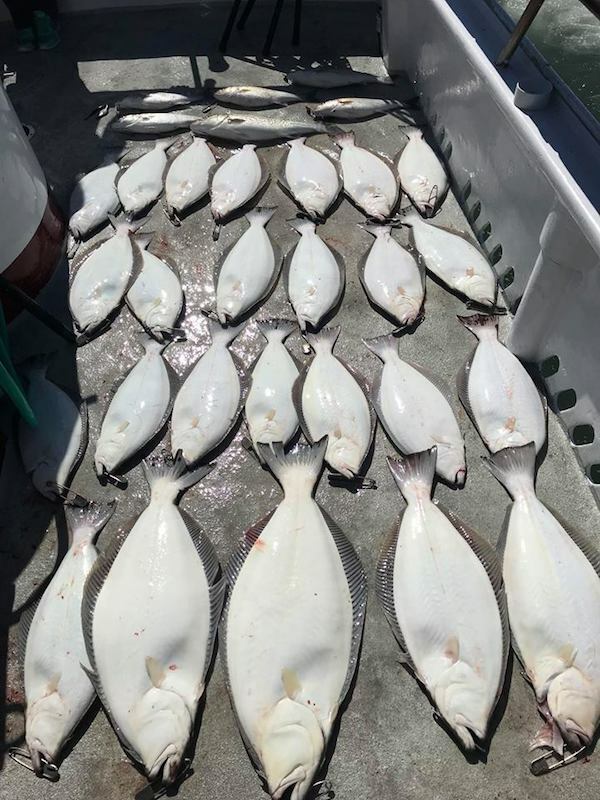 Tougher bite across the fleet today.